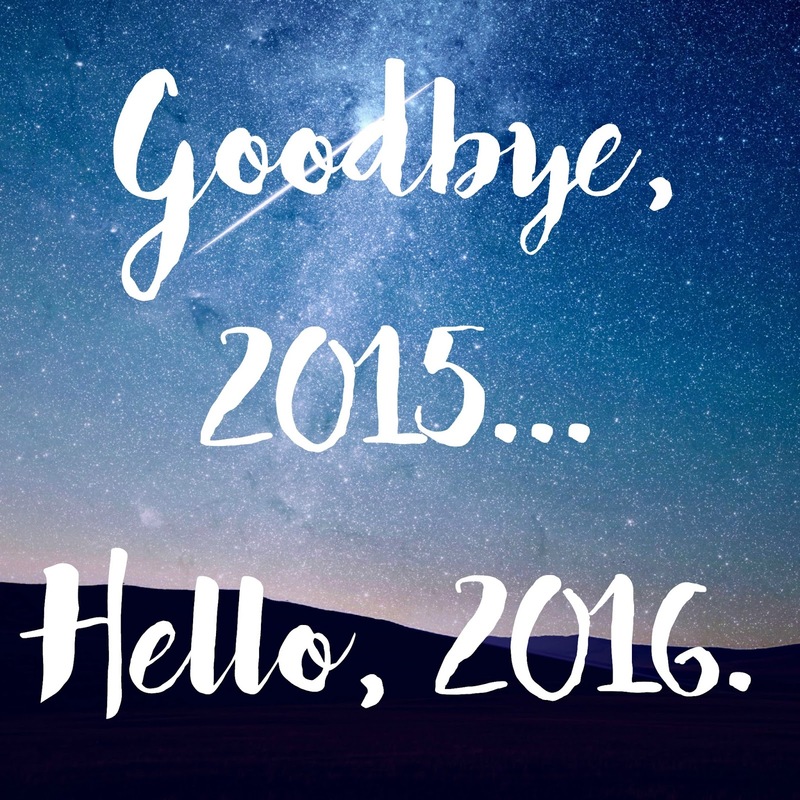 Goodbye 2015, Hello 2016 | The girl who loved to write about life. Goodbye to a year I never saw coming. Goodbye to the last year of being a party of two. Goodbye to med-school...to classes and studying and tests. Goodbye to interview season...to adventuring and trying to picture ourselves living new places. Goodbye to being pregnant...to morning sickness that pretty much lasted my whole pregnancy. Some people rave on and on about how much they love being pregnant...I will not miss it one bit. I'm ready to meet this guy! Goodbye to a year of so much love and adventure. Goodbye to a year of surprises, of growing, of exploring, of learning. Goodbye, 2015. It's been a hell of a ride. Hello to a year of the biggest changes of our lives. Hello to finding out what new place we will be calling home. Hello to our family growing, and to a new little guy joining the tribe. Hello to learning how to be a mom. To making it work. Hello to Christopher becoming a doctor. To all of that hard work paying off. Hello to new adventures, new places, and new dreams. Hello to a year I never thought I'd be saying hello to. To a year brimming with excitement and potential. To a year that promises to make my heart grow more full of love than ever before. Hello, 2016. I have a feeling you're going to be the best one yet. What are you saying hello and goodbye to as we close out another year? 2016 is going to be full of so much excitement for you!! Happy New Year! You have so many exciting things to look forward to in 2016 already!! So much goodness to come this year for you guys! Happy New Year! Y'all seriously have so many fun things to look forward to in 2016! I hope that it's even better than you expect! Happy NYE! Cheers to 2016! Happy New Year to you! You have so many exciting things to look forward to in 2016! SO many exciting things heading your way in 2016! Can't wait to follow along with your journey. Happy New Year! Happy New Year! 2016 will be just amazing for you & your guys! Happy New Year! I have a feeling your Dr. Husband and Baby Jack are going make 2016 the best year yet! Happy new year! May 2016 continue to bless you and your family! 2016 sounds like a year of adventures! Have a blast! 2016 is going to be such an exciting year for you two! This is going to be such a fun and exciting year!! 2016 is going to be a GREAT year!! !